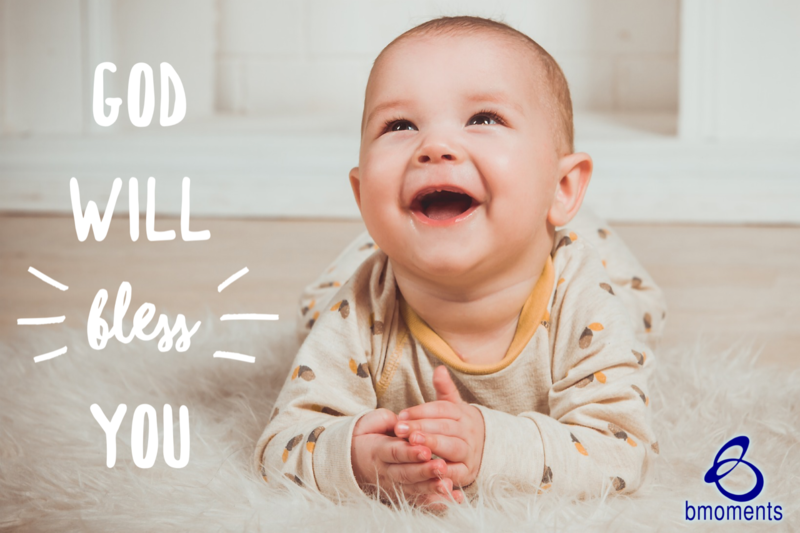 Today I am thinking about how God will bless you in ways you haven’t even imagined. I’ve often heard the saying that you can’t dream a big enough dream for God to answer. Each time I hear this, I feel hopeful—but also a little guilty. I don’t want it to seem like I’m not grateful for what I already have. Yet Hannah’s story teaches me differently. Hannah was married to Elkanah, who loved her very much, even though the Lord had given her no children. Elkanah was also married to Peninnah, who had several children for him. Hannah would often pray to God for a child while Peninnah taunted and teased her for not having any. One day, Hannah went to the tabernacle to pray, and as she was praying and crying profusely, a priest, thinking she was drunk, condemned her. Peninnah teased her, the priest condemned her, but God understood her. Even though God blessed Hannah with a loving husband, He also understood that she was not quite content. Hannah prayed for one child, but in the end God blessed her with five. She would even become mother to Samuel, who was the first prophet of Israel. In other words, God blessed Hannah in ways she had never even imagined. 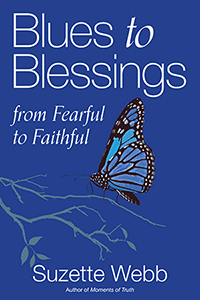 Share this message and watch today’s B Moment on the Blues to Blessings YouTube channel. So today, get radical with your prayers and see how God responds.